You may recall from my skillet steak post last week, Chronicle Books has generously provided a copy of The Newlywed Cookbook for me to give away to one lucky E.A.T. reader. Full details below the dotted line (if you want to skip ahead). This new cookbook by Sarah Copeland is filled with many recipes to cook for and share with your loved ones — for many years to come, whether you're engaged (like I), newlyweds, or celebrating your golden anniversary. Quite honestly the steak above is one of the best steaks I have ever tasted and its recipe is included in the cookbook (Iron-Skillet Steak with Thyme Butter) amongst the other tasty creations, all by Sarah. To enter, simply visit Sarah's preview of The Newlywed Cookbook and come back to comment here, letting me know which recipe you look forward to trying the most if you win the book. • Follow this blog by clicking the "join this site" button in the right sidebar and leave a new comment on this post letting me know. • "Like" E.A.T on Facebook, and/or follow me on Twitter — then leave 2 separate comments on this post for each letting me know you've done so. 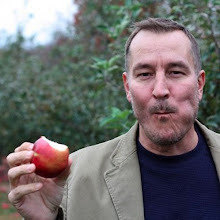 • Share this post by clicking the Facebook Like button at the top of the post and leave a new comment on this post letting me know you've done so. 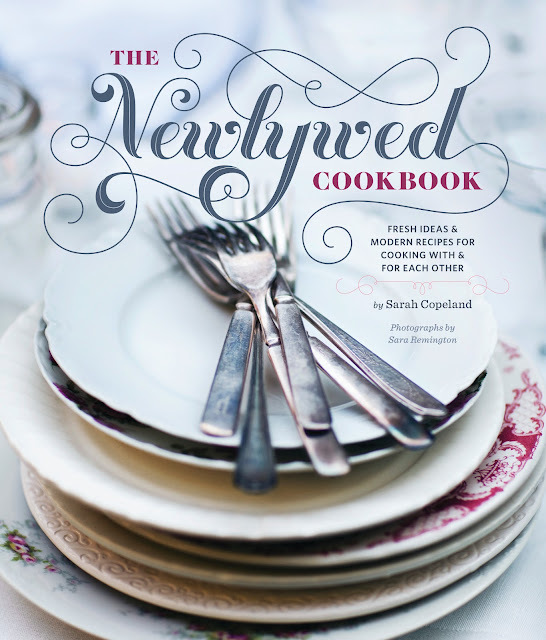 • Tweet about the giveaway including the following: "@TimVidraEats is giving away a copy of The Newlywed Cookbook by @edibleliving: http://tinyurl.com/6mhxq8d" with anything else you'd like to include - then leave a new comment on this post letting me know you've done so. 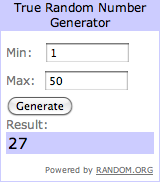 The giveaway will end Saturday, February 18th, 2012 at 11:59 PM EST; the winner will be auto-generated using Random.org and updated in this post shortly thereafter. Be sure to come visit to find out the winner and good luck and Happy Valentine's Day! I want that soft boiled egg! Looks like a great book! The soft boiled egg sandwich looks amazing and those cookies would definately be on my list of "must bake"!!! The Oatmeal Yogurt pancakes would be fantastic. They look so delicious. I just tweeted about the giveaway using my handle @l0vesart. That skillet steak sounds amazing and I will have to attempt it when I have broken in my skillet a bit more! AND I liked E.A.T. on the Facebook. The Spaghetti looks wonderful and the cookies look divine!!! I follow you via GFC and also via email! I would like to try the oatmeal yogurt pancake. The Oatmeal Yogurt Pancakes with Blackberry Crush looks good to me. I would like to try the Seared Halibut recipe. Living on the coast I am always looking for new fish and seafood recipies. I am addicted to cookbooks! I'm really excited about the "Escapes" chapter. I would really love some more fun campfire/picnic date food ideas. I look forward to trying the Oatmeal Yogurt pancakes.